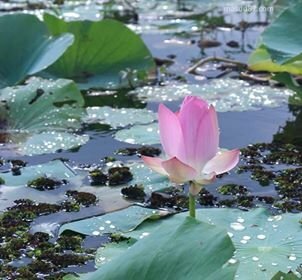 lotus is a national flower of India. your picture is amazing and very beautiful. Thanks. Congratulations @bestnazmul2! You have received a personal award!